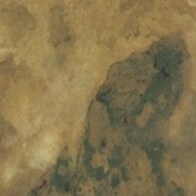 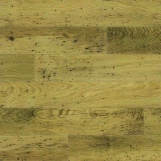 Discount Amtico Flooring for Trade use. 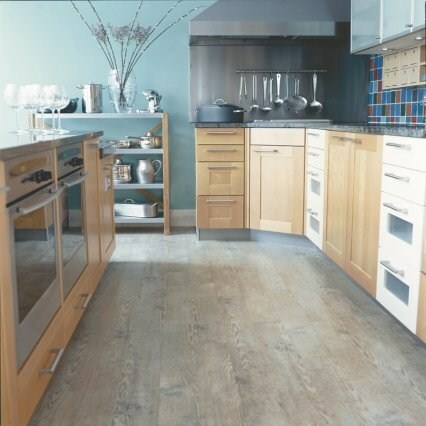 Further Price Reductions when buying Amtico in quantity. 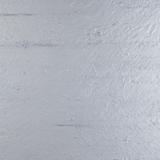 These Listed Amtico Products are for Trade, Retail shops, Builders and Property developers who require larger amounts of Flooring. 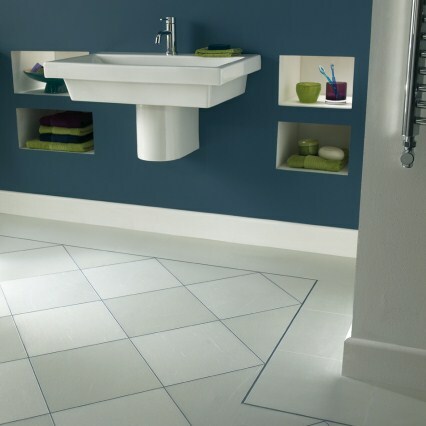 To qualify for these reduced prices a minimum of 40 square metres of Amtico product must be purchased from this page. 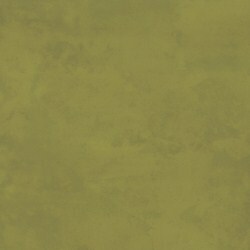 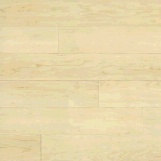 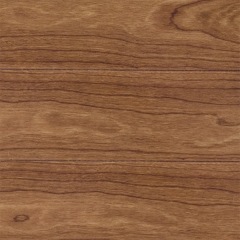 The wholesale prices quoted are for Amtico products in the listed sizes on this page only. 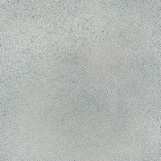 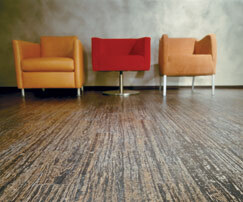 Current retail price of Amtico Signature range is £70 per square metre. We dare to publish our lowest prices online and offer next working day delivery on all stock items. 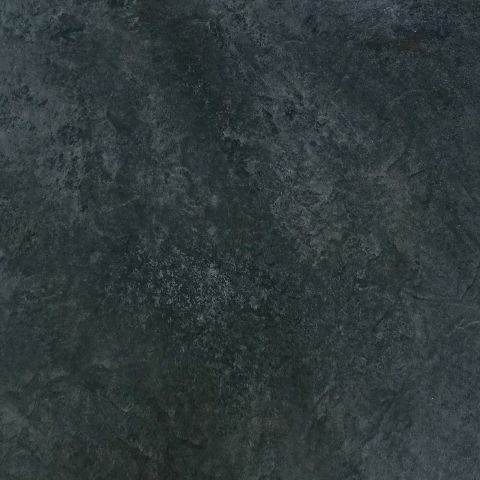 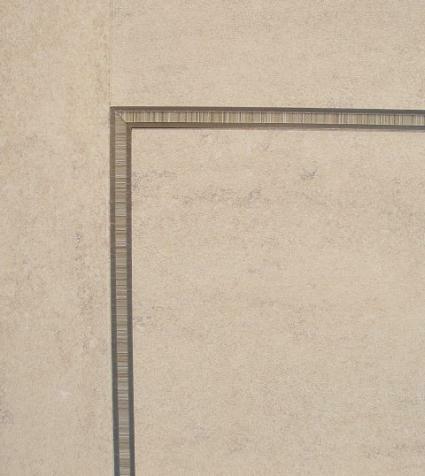 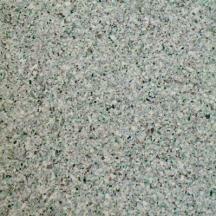 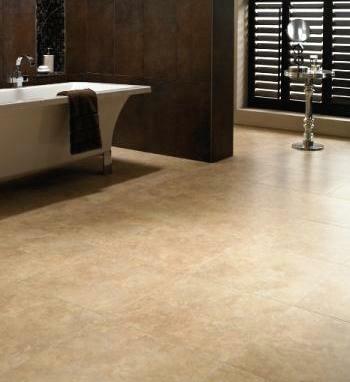 CALL OUR SALES HOTLINE 029 2086 2086 FOR AVAILABLE SIZES & FINISHES. 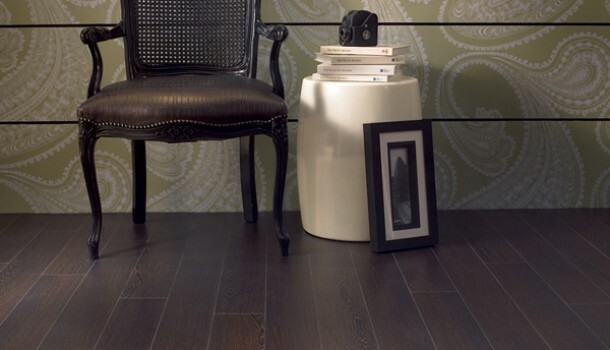 To qualify for these Trade prices a minimum of 40 square metres of Amtico product must be purchased from this page. 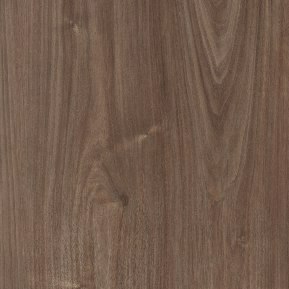 Waxed Tick Finish with bevelled edges. 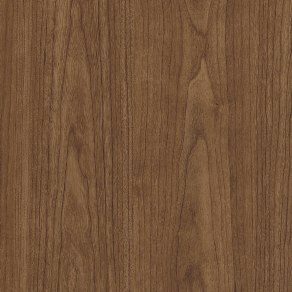 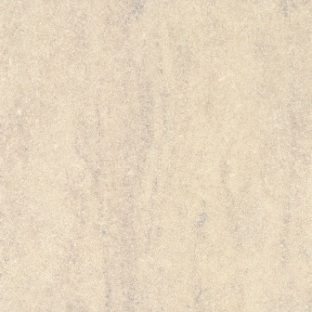 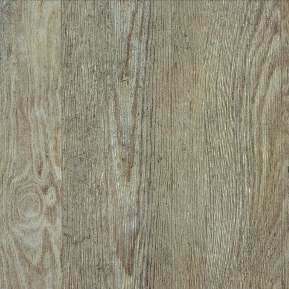 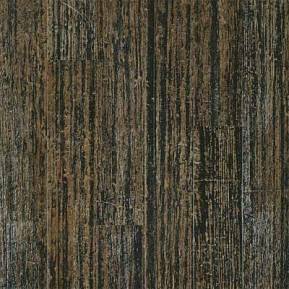 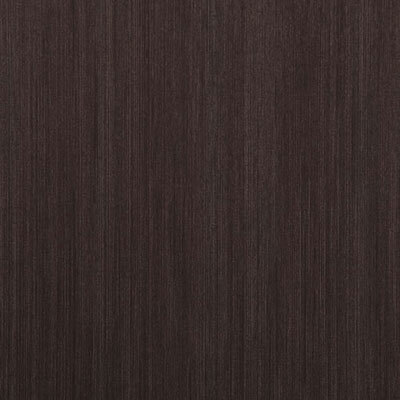 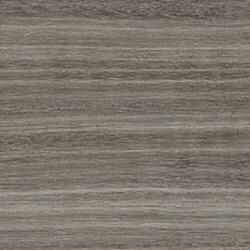 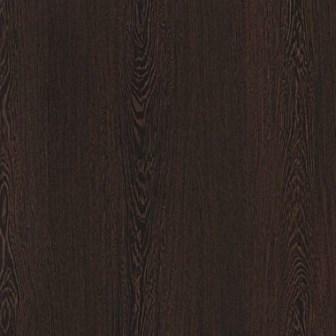 This very popular wood effect now back in stock! 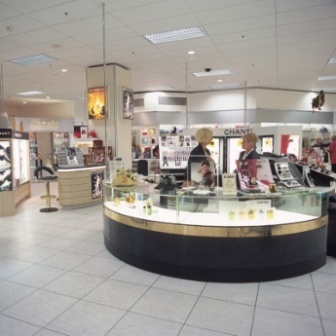 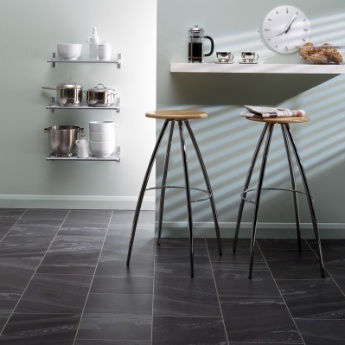 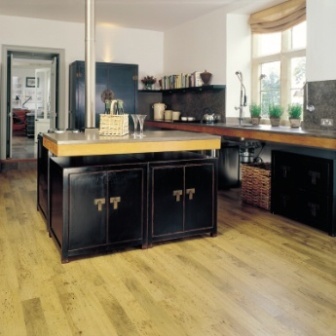 Retail price of Amtico Flooring products is £70 per square metre. 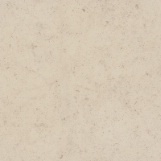 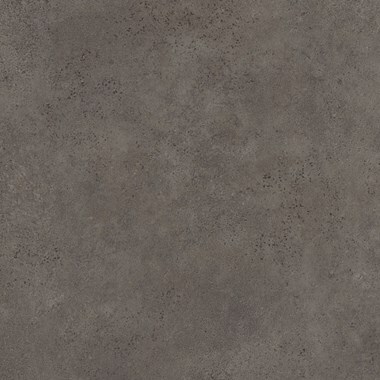 From the latest Amtico Stone range. 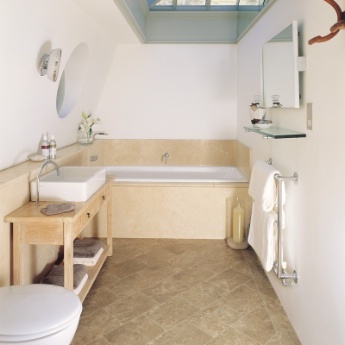 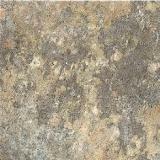 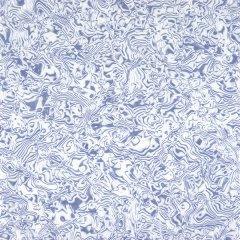 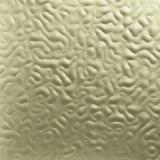 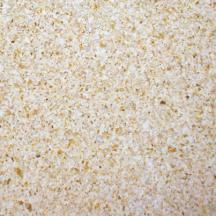 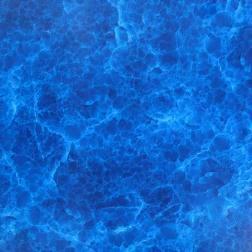 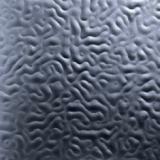 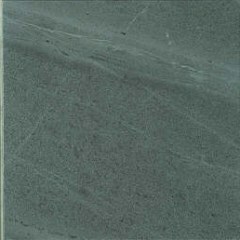 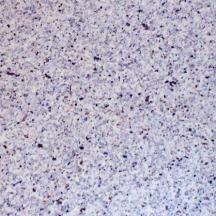 Stock Tile 12" x 12"
These Tiles can also be used in Domestic Environments. 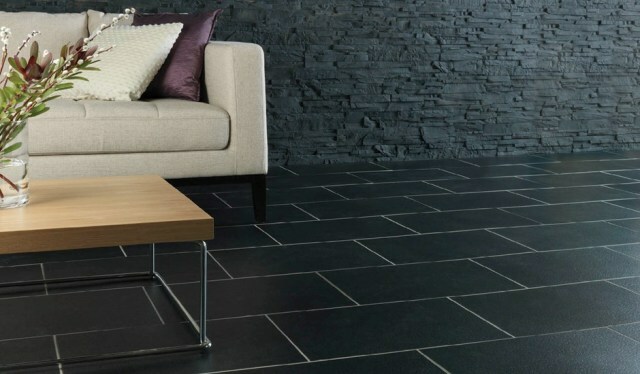 Yes, Genuine Amtico Flooring for less than £12 per metre! 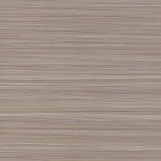 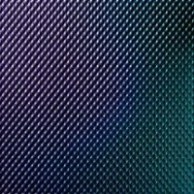 These 2 colours look very good laid as a checker pattern. 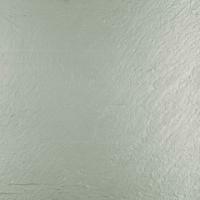 Note: These Amtico tiles are in the more expensive Marine grade version, But look the same as regular product. 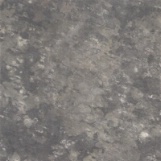 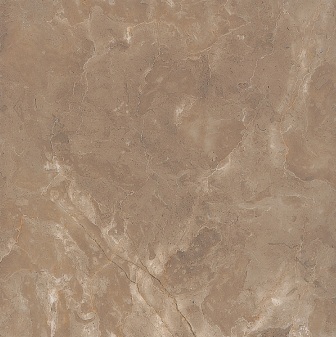 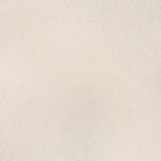 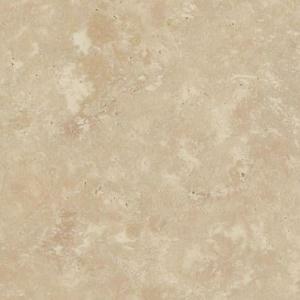 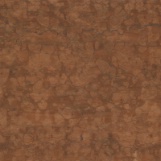 Tile size 18" x 18" With bevelled edges.